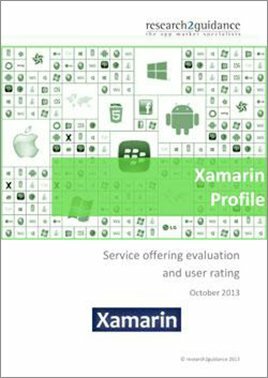 The Cross Platform Tool Benchmarking 2013 report examines the current status of tools that supports app development on multiple platforms. 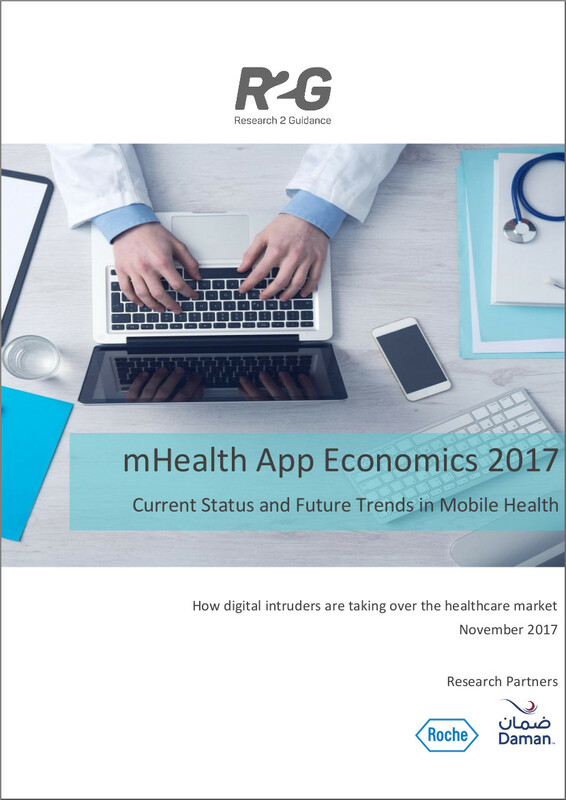 The report is based on a global survey with more than 1,000 app developers and publishers sharing their experiences and rating more 45 Cross Platform Tools including Phonegap, Marmalade, Titanium, Corona, Kendo UI and many more. 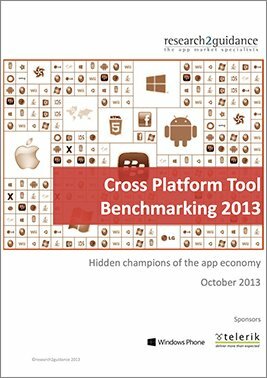 The Cross Platform Tool Benchmarking 2013 report will help app developers, app publishers, IT professionals and consultants, to identify the best cross-platform tool. With mobile apps becoming a commodity, growing mobile app user penetration and more and more businesses needing apps an ideal environment has arisen for app development tools that support multi-app and multi-platform publishing for simple and complex apps. Today’s challenges for app development have changed accordingly: Mobile app developers have to choose between several of platforms. Cross-platform development (multi-platform development) — develop once, deploy multiple times — seems to be a good solution. A multitude of different cross-platform tools (CP Tools) have been launched over the past few years. But do cross-platform tools deliver what they promise? 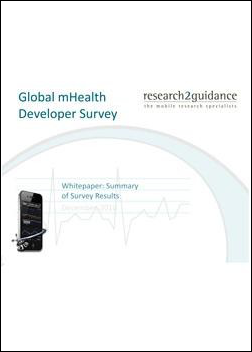 Read our Cross-Platform Tool Benchmarking 2013 and find out. CP Tools fall into 5 categories: App factories, Web App Toolkits, Cross-Platform Integrated Development Environments (CP IDE), CP IDE for enterprise, CP compilers and CP Cloud services. For the majority of developers using CP Tools, these environments have become their primary development platform. Saving time is one of the main benefits of CP Tools. Overall, CP Tools are rated well by developers. App performance is seen as the main weakness of CP Tools. 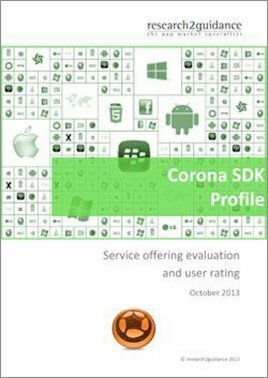 The benchmarking results recommend to developers that before starting the next app project it makes sense to check if one of the existing CP Tools fits with the project requirement. With the overall positive user feedback CP Tools received and the low awareness they have in the app market, they are really hidden champions of the app economy. Get a market overview of 90+ tools, tool classes, etc. If the tool vendors’ offerings keep their promises — rated by tool users themselves. How tool users rate the cost-performance ratio of cross-platform tools – and which tools are rated best.